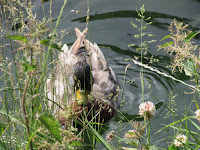 Both the pictures I shared this week ran along a similar theme, with a duck being the focus of them. 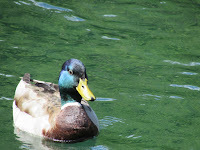 We have a duck pond fairly local to us and its one of my favourite places to visit with my son. 003 | I think the beauty of this picture is apparent from first glance - I love the way in which the sun highlights the natural hues of the duck and that the colouring brings the picture to life almost. 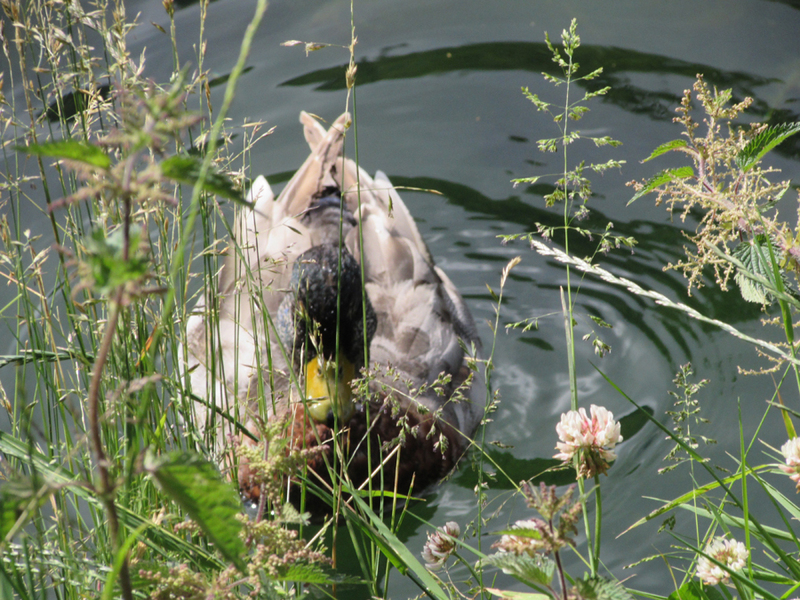 004 | There is so much that visually pleases me about this picture; the ripples flowing around the duck as well as the element of the duck behind the greenery that surrounds the pond give this picture an interesting dimension.